HandKlenz is a hand cleaning soap paste for the effective cleaning for hard working hands. 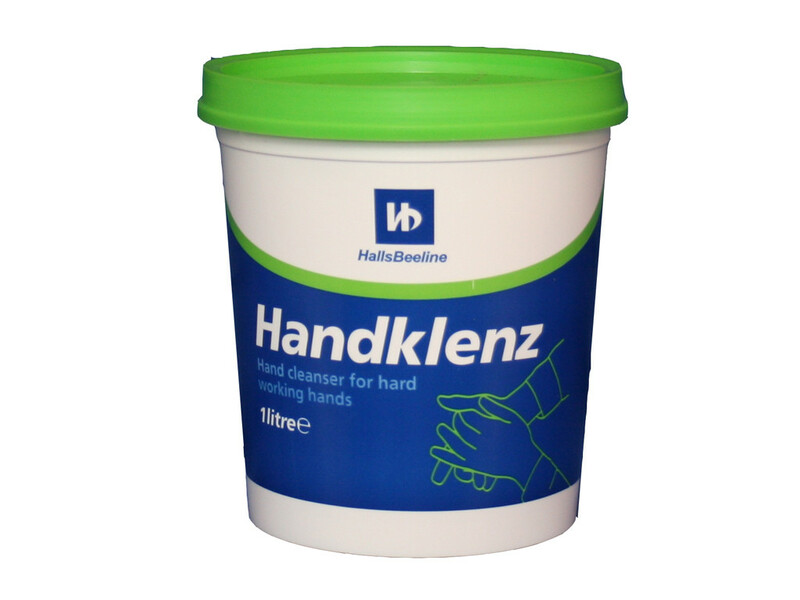 Handklenz is safe to skin and is an effective remover of wet and dry paints, oil and grease. HandKlenz is a hand cleaning soap paste for the effective cleaning for hard working hands. Handklenz is safe to skin and is an effective remover of wet and dry paints, oil and grease. 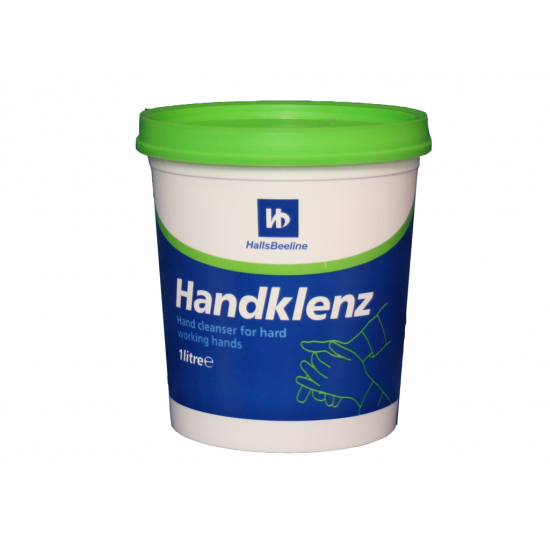 Handklenz is free from solvents, alkali and phosphate is ideal for hand cleaning only.